Playtech have been developing many new branded TV themed online video slots over the past year. 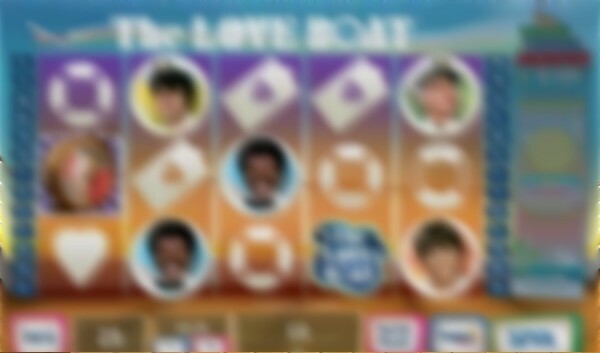 Following the success of Baywatch, The Sopranos and Little Britain they now bring us a slot machine game based on the 1970's TV show The Love Boat. Some may remember this classic 1970's TV show, set on a luxury cruise ship starring Gavin MacLeod as the ships captain Merril Stubing. This game features music, video clips and the great characters from the popular TV show. There are 25 paylines and some great online slots symbols of the five main characters, Captain, Doc, Gopher, Isaac Washington and Julie McCoy. These symbols are the key for big winnings. Spin the reels during normal gameplay and you will see the character symbols but also the wild, bonus and scatter symbols come into play. The game also offers a DREAM TICKET cruise jackpot game which adds to the excitement. Get the BONUS symbol on reels 1, 3 and 5 to trigger the LOVE MATCH BONUS game. In this game you must choose a chick and a dude from the silhouettes shown and get a cash prize for each. 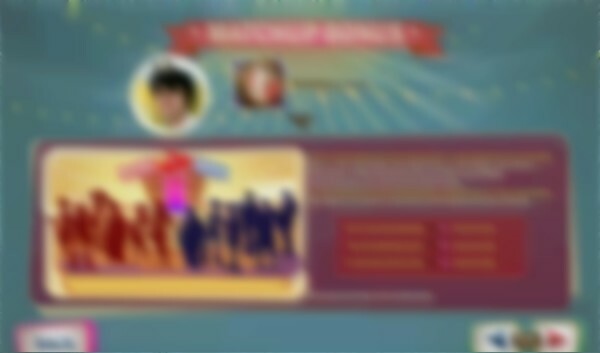 The computer will then determine and test the match of the couple you have chosen and trigger a mulriplier of up to X5. 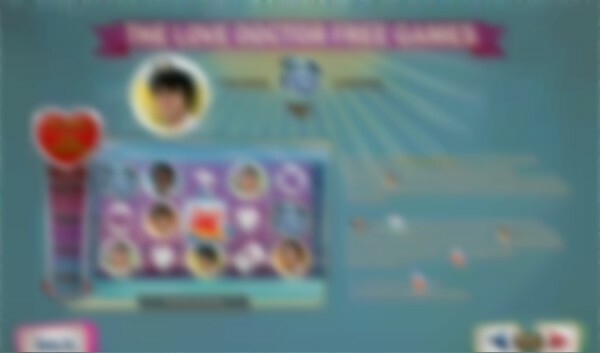 Getting three or more The Love Boat logo scatter symbols on the reels will trigger THE LOVE DOCTOR FREE GAMES bonus. Get 10 free spins of the reels and keep an eye on the Doc's love meter. Every time Doc appears on the reels during the free games the meter will go up by one, each level increase will unleash an extra bonus feature such as extra spins, multipliers and freezing wilds. This is a really fun game with a good payout. The graphics and soundtrack are just as in the TV show and I am sure will bring back some fond memories for many people. This is great game with real modern graphics and sound. There are some new style bonus features to keep the winnings coming in and keep you entertained. We have found that this game can be played with a 111% first deposit bonus of up to £500 at Mansion. Mansion Casino also offer some great reload bonuses and cash giveaway promotions.